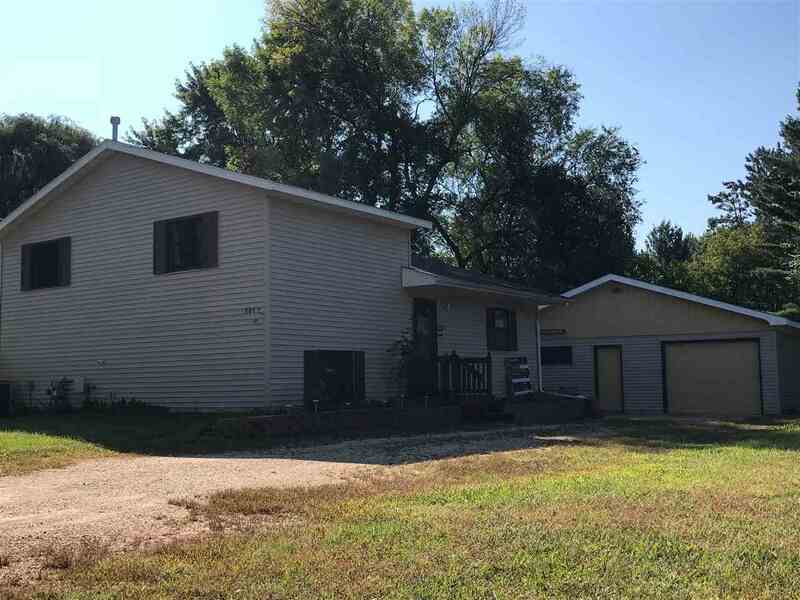 This 3 bedroom 2 bath tri level home has plenty of space for everyone. The property includes both a Living room and a family room. Freshly updated home with Beautiful wood floors to match. The oversized 1 car garage gives you room for your car and storage. Property is on 2 lots for just over a half acre. The second lot has the cement slab you can use as a patio or build another garage. Located close to schools, shopping, restaurants and the hospital. Plus just a few blocks from Friendship Lake. This is a must see.